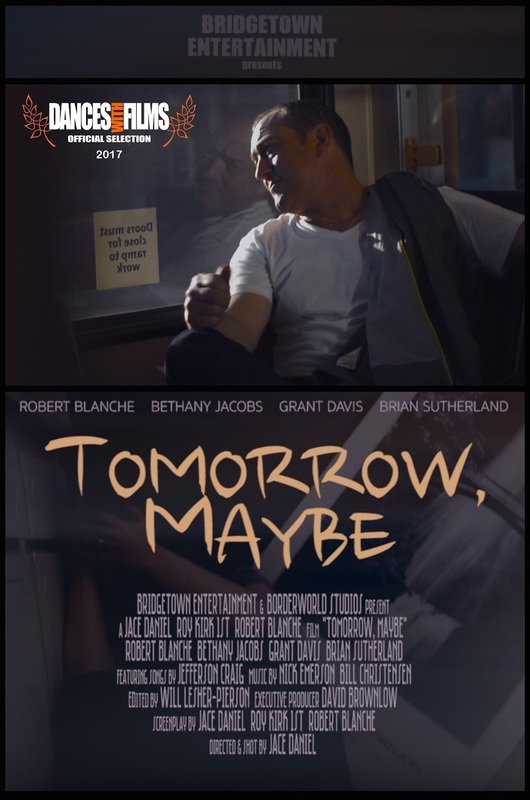 Tomorrow, Maybe (2017, teaser trailer) from Bridgetown Entertainment on Vimeo. 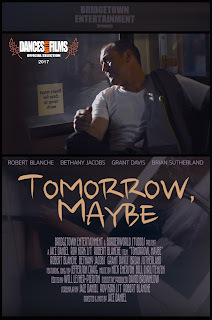 Drama "TOMORROW, MAYBE" will have its World Premiere June 4 at 9:30 p.m. at the TCL Chinese Theatre as part of Dances With Films. Determined to redeem himself upon his most recent release from prison, a father reconnects with his daughter, who might not be so willing if her life wasn't suddenly falling apart. Lloyd Hayek (Robert Blanche) has spent more time in prison than out of it during his daughter Iris' (Bethany Jacobs) life. Upon his release, Lloyd is determined to finally make amends, but understandably, Iris rebuffs her father's initial attempts to reconcile. After a chance meeting in a grocery store, Iris agrees to meet at a coffee shop to talk, but it doesn't go as Lloyd had hoped. Iris isn't there to accept her father's apologies, but to make clear that she has survived his negligence and is no longer interested in having him in her life. But when Iris' husband Bobby (Grant Davis) begins to display a pattern of increasing abuse, she reluctantly turns to Lloyd. The problem is that Bobby is a cop, and the stage is set for nothing but trouble. 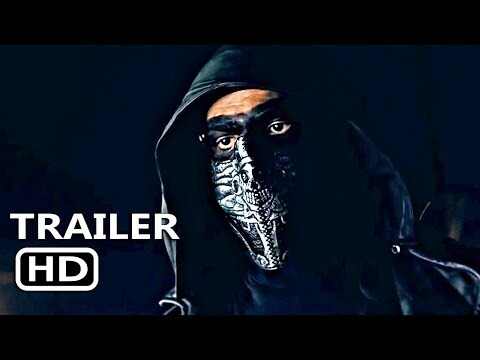 As the situation escalates, it is apparent that Bobby is suffering from a secret he's been unable to deal with, and when his attempt at suicide is interrupted by Iris and Lloyd things go horribly wrong. With Bobby's life hanging in the balance, the police, unwilling to take a felon's side over one of their own, insist on blaming Lloyd. But that's a price Lloyd is willing to pay if it means his daughter is free from trouble.